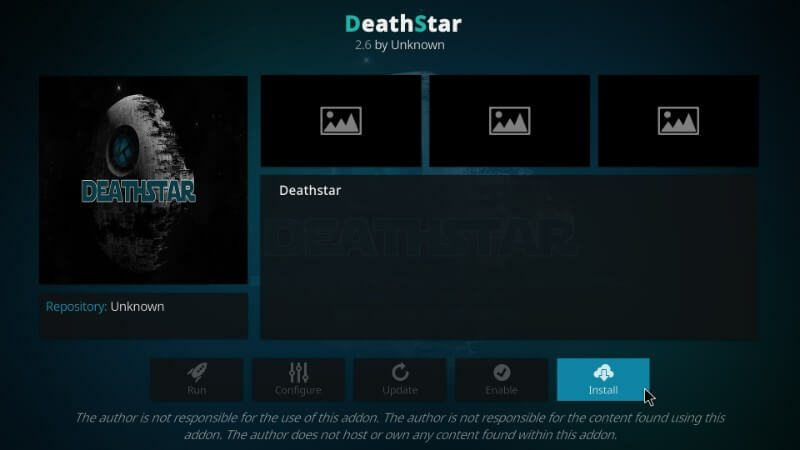 In this post we will be going over the Best Kodi 18.1 Addons for April 2019. 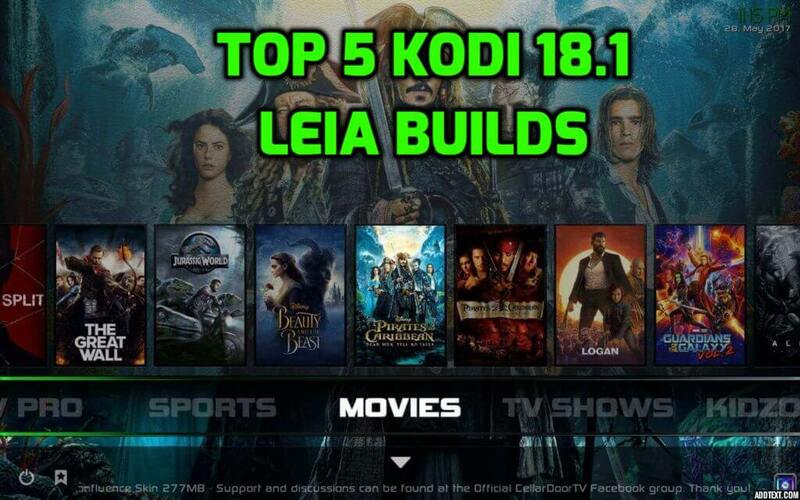 I will show you all of the best Kodi 18.1 Leia addons which you can install on your device to enjoy free content such as; Movies, TV Shows, Documentaries, Live Sport and Live TV. Update: You may need to use Wookie Wizard or GitHub Browser to install some of these builds since Ares Wizard is now down. 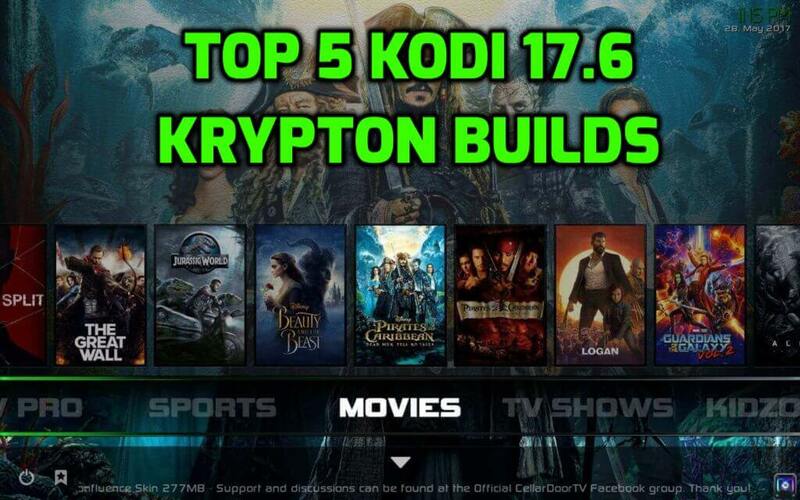 In this post we will be going over the Best Kodi 17.6 Krypton Builds for April 2019. 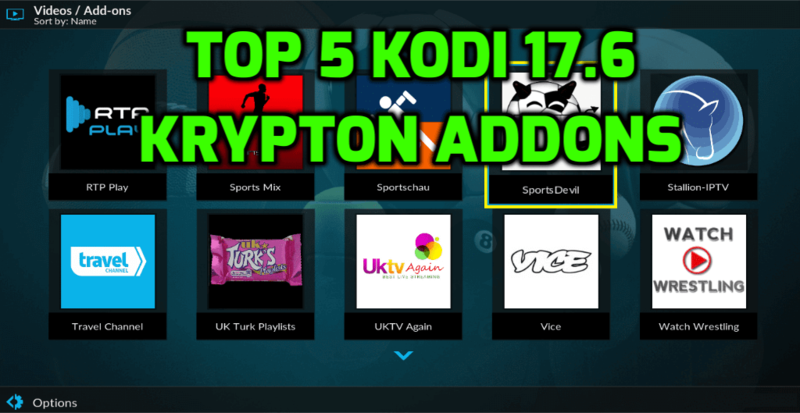 I will show you all of the best Kodi 17.6 Krypton builds which you can install on your device to enjoy free content such as; Movies, TV Shows, Documentaries, Live Sport and Live TV.